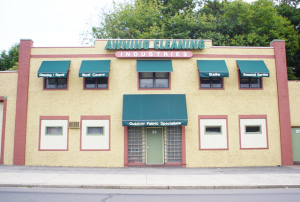 Awning Cleaning Industries has been serving commercial clients, homeowners, and boat owners since 1983. Our business is focused on fabrics used for outdoor applications. The knowledge we have acquired is almost all from hands-on experience and our research and development is ongoing. Since we began, we have worked to design safe and effective products and procedures to best maintain all kinds of outdoor fabrics. 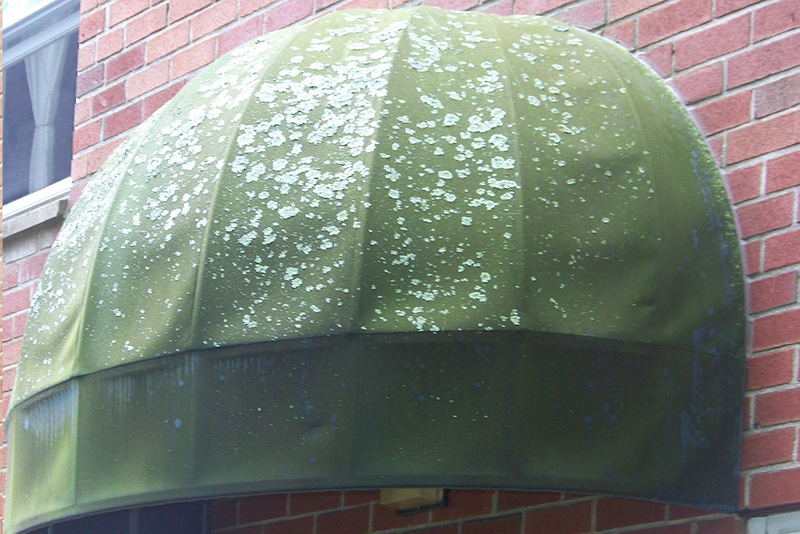 Our-well trained staff takes pride in restoring awnings, marine fabrics, and outdoor furnishings to a condition that makes their owners marvel at the results we achieve. 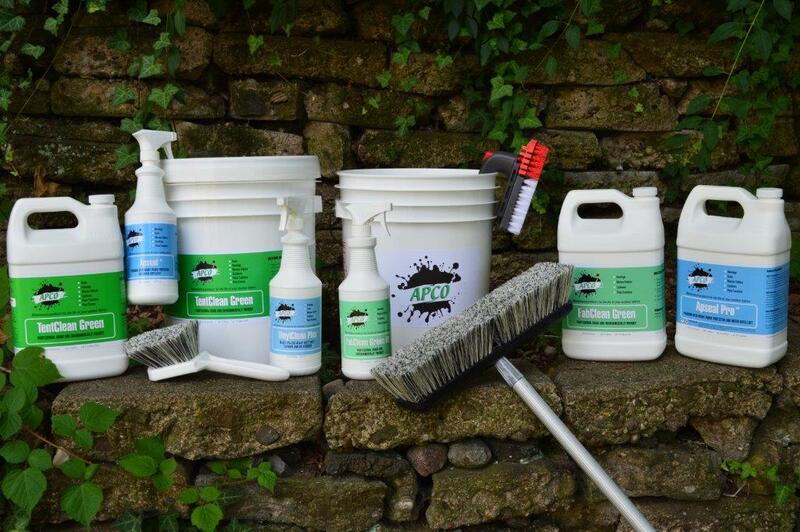 Our full range of services, well proven cleaning methods, use of the finest APCO products, and attention to detail have earned us the reputation of being the best in the business. We are the outdoor fabric specialists because we give our customers what they want – clean, beautiful fabrics to last for as long as possible.